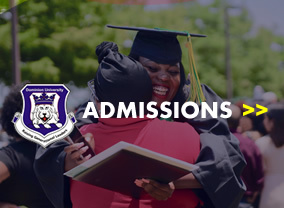 Dominion Universityis anchored on excellent teaching, learning and innovative research. It aims to provide intuitive inter-disciplinary development of generational leaders, relevant in all global spheres. 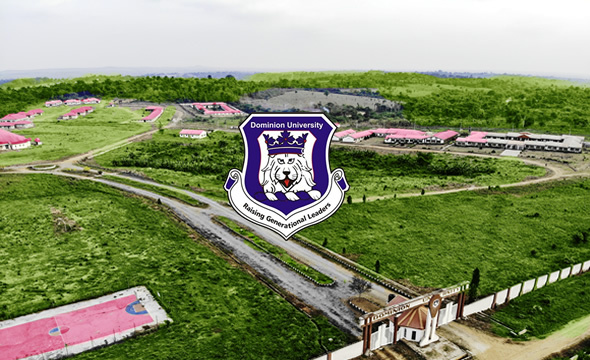 The University, located at City of Faith, KM 24, Ibadan – Lagos-Expressway, Ibadan, Oyo State, Nigeria, prides itself in its robust academic curriculum, eco-friendly environment well suited to learning, friendly and professional workforce, sound character and values aimed towards building a culture of academic and social excellence. 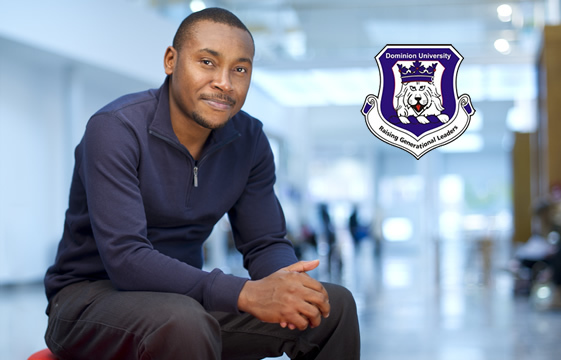 Our mission is to educate a new generation of ethical and entrepreneurial leaders in Nigeria and Africa at large. with the skills and confidence to succeed when you graduate. A strong focus on graduate employability.